Peter Lamb (above) is the Leader of Crawley Borough Council, having successfully defended Labour’s slim majority on the Council in May. Peter has been selected as Labour’s Parliamentary Candidate for Crawley at the next General Election. Last Summer, the Centre for Cities released a report analysing trade flow and trade barriers data to determine the impact of Brexit on cities, declaring that Crawley will be the 'city' least affected by Brexit. 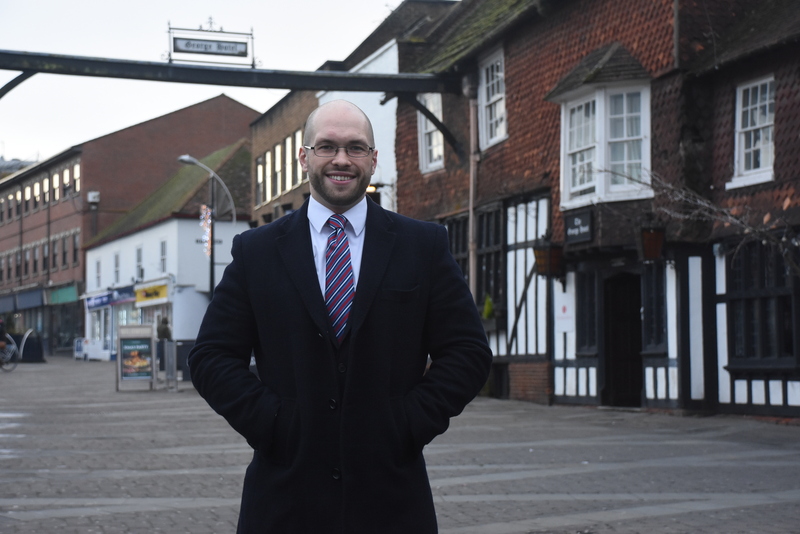 Why then, as leader of the local council, does Brexit fill me with dread? One word: Gatwick. Gatwick Airport is the single biggest source of employment between London and Brighton, and it's hosted within Crawley's boundaries. Not only do aviation-related industries make up a large part of our economy, but the presence of a leading airport is a major attraction for the many international businesses which have located themselves here. If Brexit negatively impacts aviation, the economic consequences for Crawley will be huge, and unfortunately that's one of many areas for which the report's methodology fails to account. So, what's the problem? Well, to fly planes outside our national airspace we need agreements with other countries, not only the desired destination but every country along the flight path. Currently the UK is part of the European Common Aviation Area (ECAA) and we fly to other destinations through deals negotiated by the EU. It's possible to be part of the ECAA and not the EU, but you have to commit to various things including freedom of movement, which really isn't an option under current political circumstances. Alternatively, the UK could negotiate its own deals with each of the countries we currently fly to and through. Yet, that's a huge number of countries, much of the experience of negotiating multilateral agreements at the Foreign Office has atrophied over our years of EU membership and aviation would have to compete for what experience there is with every other area of policy for attention. For two years since the Referendum I have been asking what the Government's strategy is to enable us to keep flying post-Brexit and for two years there has been silence. Exit Day is only 9 months away, every day which passes the likelihood of grounded aeroplanes keeps getting bigger.